Advantech offers communications products and technologies building up reliable connection. 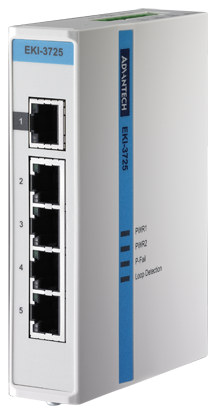 These products include: Industrial Managed Ethernet Switches, ProView Series, and Unmanaged Ethernet Switches, Industrial Wireless AP/Client, Media Converters, Serial Device Servers, and Modbus Gateways. 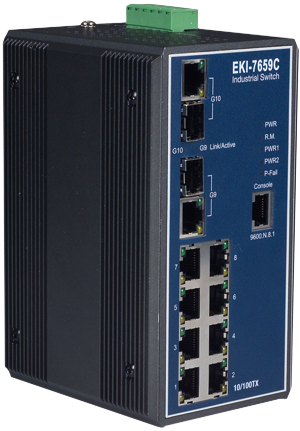 They also provide industrial Ethernet switches that are reliable, efficient, and cost-saving for industrial computer solutions.  Download the latest Advantech catalog for all the specs and options available on their products. For assistance in selecting the correct product contact us today! 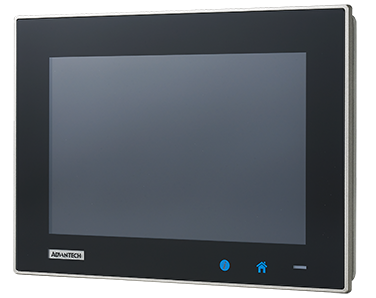 As a leading provider of human machine interfaces, Advantech’s HMI products are designed for a wide ranges of applications which can be applied in different industries. We provide an integrated and comprehensive range of HMI products including Intelligent Operator Panels (WebOP), Automation Panel PCs (TPC and PPC ), Stationary Panel Computers (SPC) and Industrial Monitors (FPM) for automation markets, near automation markets and domain focused markets such as oil and gas and sunlight readable requirements. In addition, we offer an integrated I/O and control features with HMI/SCADA software which allows efficient integration and opens a new era of automation. Supports 2 x Mini PCIe sockets, one is included mSATA function. 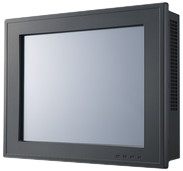 The TPC-1051WP is a thin client terminal with a 10.1" WXGA LCD, low power embedded Intel Atom E3827 1.75 GHz Processor and 4GB DDR3L SDRAM provides adequate computing performance in a compact fanless system. 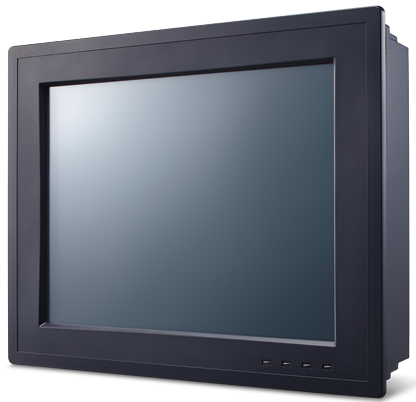 The TPC-1051WP is a true-flat touch screen design with IP66 front protection, die-cast Aluminate Alloy front bezel and Projected capacitive touch. Advantech’s Industrial Communication products draw on over 20 years of experience to provide reliable wired and wireless communication (3G, GPRS, and WLAN) for mission critical applications. 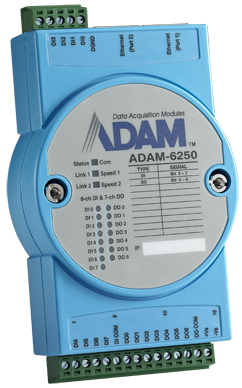 These products include: Industrial Ethernet Switches, Industrial Wireless AP/CPE, Media Converters, Serial Device Servers, Cellular IP Gateways, and Modbus Gateways. They are also capable of securely transmitting critical and sensitive information, remotely monitoring and controlling networked devices and emphasizing high communication capabilities for industrial applications. As a leading industrial automation provider, Advantech is dedicated to providing fanless, industrial-proven and application ready control platforms. With a robust design, they include built in industrial I/O functions, isolated chassis grounds, multiple expansion solutions and multiple mounting methods. 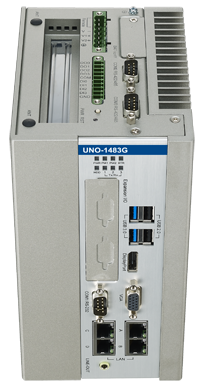 With its commitment to providing application-ready platforms, Advantech has introduced the Class I Division 2 certified UNO-1100H Series, which extends use to hazardous applications, such as oil and gas fields. 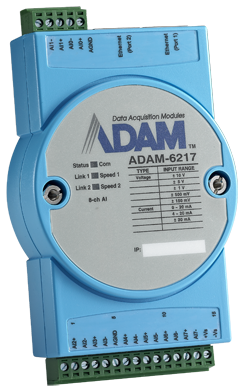 While the “Internet of Things” is rapidly becoming a reality, customers can take advantage of Advantech’s machine-to-machine I/O modules: ADAM-2000 series, RS-485 based ADAM-4000 & ADAM-4100 series and Ethernet-based ADAM-6000 & ADAM-6200 to monitor and manage field sites easily because the field site status can be identified, tracked, and eventually altered remotely. Remote data acquisition can build up a reliable and stable network for a variety of applications, such as industrial automation, environmental and facility management, and intelligent transportation system.